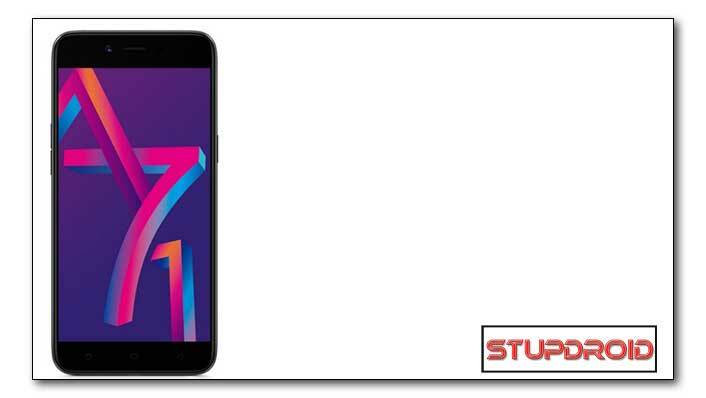 CPH1717EX_11_A.16 Latest Firmware update Now available for the Oppo A71. User Who own Oppo A71 Smartphone can update Their Phone to CPH1717EX_11_A.16 Build using The below Instructions. Here we Share latest CPH1717EX_11_A.16 Firmware update Links and update Instructions. CPH1717EX_11_A.16 Firmware update For Oppo A71 Come with latest Security Patches and Some Improvement's.Which Will improve the Security and performance of Your Oppo A71.